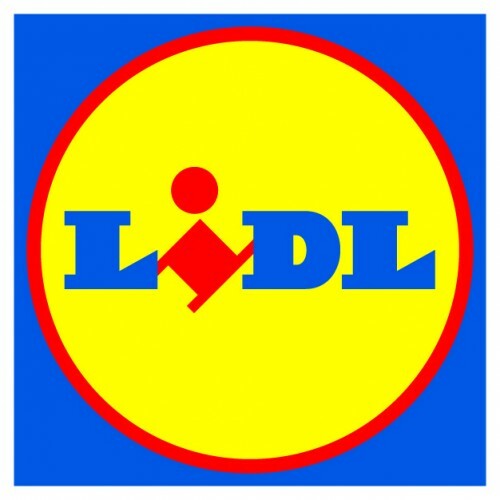 Lidl recently held a tasting of their next French offer, that will start on 22nd February. 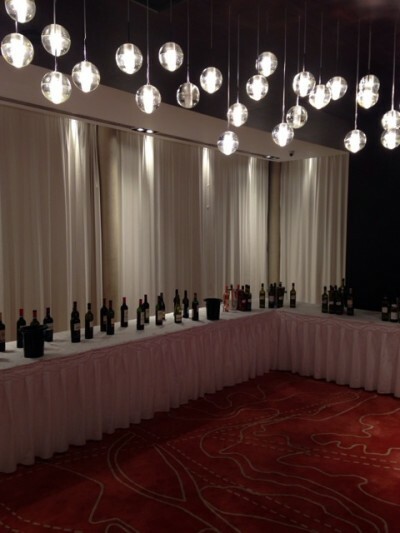 The offer will be smaller in size than Christmas or September, but there were some good wines. Red Wines tomorrow. From the white wines my picks would include the following. The first two would be good for everyday drinking. Alsace Pinot Blanc 2014 €9.99 – decent well-made crisp dry white wine. Alsace Riesling 2014 €9.99 – a good crisp dry wine with clean green apple fruits. Bourgogne Hautes-Côtes de Nuits 2014 €12.99 – some nice pears and a thirst-quenching stony minerality. Bourgogne Montagny 2014 €14.99 – a little more fruit than the Burgundy above. Pleasant pears and white fruits, with a cleansing acidity.